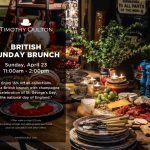 This Sunday from 11am-2pm, you’re invited to enjoy 15% off all collections at Timothy Oulton inside HD Buttercup – and a British brunch with champagne in celebration of St. George’s Day, the National Day of England! Click here from more details. Cheers! 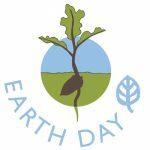 Earth Day is this Saturday, April 22, and SOCO Farmers’ Market is celebrating with a Compost & Spring Planting Workshop with the Master Gardeners of OC. Bring the family and enjoy a workshop, shop local produce, and enjoy lunch at one of our award-winning restaurants! Join us for live music from the Riff Raff Vintage Swing Band in SOCO Courtyard on Monday from 6-8pm. 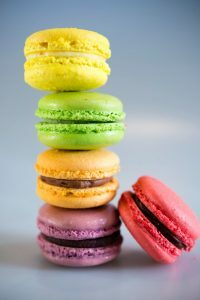 You can also enjoy Happy Hour at Greenleaf Gourmet Chopshop and We Olive Wine Bar at The OC Mix. We think it’s the best way to start the week! 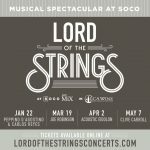 Get tickets for Lord of the Strings at LCA Wine at SOCO! On Sunday, April 30 at 3:00 pm, Australian guitar virtuoso Joe Robinson, who will bring his world-famous sound to Orange County during this exclusive show. 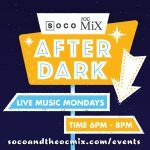 During the concert, guests will enjoy wine selections curated by LCA Wine at SOCO and are allowed to bring in light bites from one of SOCO’s culinary partners. For more information and to purchase tickets, please click here. Thanks for attending Spring Fling! We want to thank everyone who attended our Spring Fling at SOCO and The OC Mix. Pleaseclick here to download photos – including photo booth images from the event. Use password:SOCO6_SpringFling. 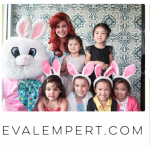 We look forward to seeing you at the next event! Be sure to follow us @socoandtheocmix to learn about all of our upcoming events, promos, and giveaways! 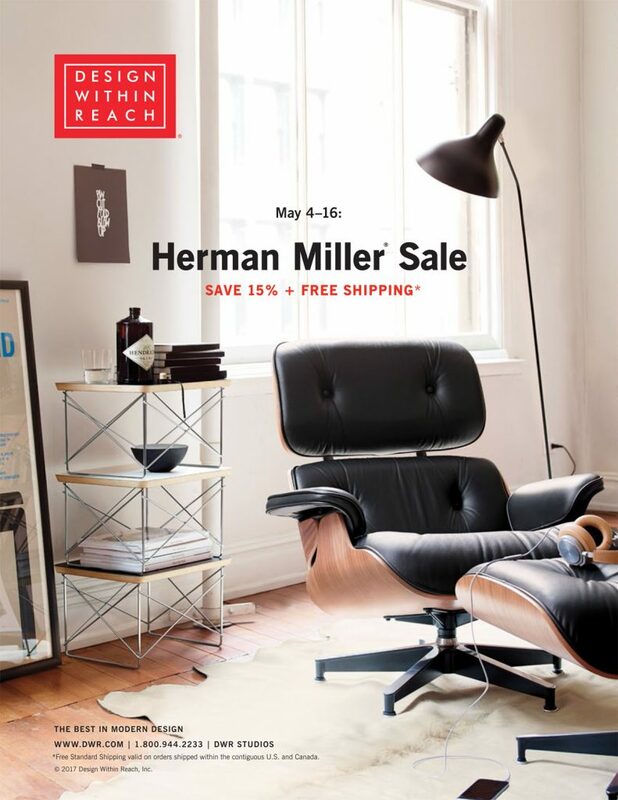 Save 15% and enjoy Free Standard Shipping on specially marked products from Herman Miller. Discount applies to merchandise only, excluding Gift Cards, shipping and taxes. Free Standard Shipping is valid within the contiguous U.S. and Canada; Alaska, Hawaii and Puerto Rico are excluded. Orders over $5,000 will also receive a free upgrade to White Glove delivery service within the contiguous U.S. and Canada; Hawaii, Alaska and Puerto Rico are excluded. For orders of $5,000 or less, the $199 delivery charge still applies on items that must ship via White Glove. These offers are nontransferable and cannot be combined with any other promotions or discounts. Offers cannot be applied to past purchases, and items cannot be held for future delivery. At the DWR Outlet, offers are valid only on regularly priced items. Deemed “one of the best mid-sized cities in the nation for food,” Costa Mesa is Orange County’s culinary capital. With more than 150 restaurants within a 15-mile radius, there’s a plate for every palate! STAY WITH US. DINE ON US. Stay two nights in Costa Mesa and receive a complimentary $100 dining gift card to South Coast Collection (SOCO) and The OC MIX, a culinary destination. What pairs perfectly with dinner and drinks? A show! See what’s playing in our renowned theatre district— and upcoming events within the city. 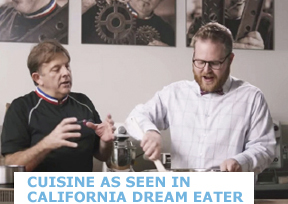 Between SOCO’s ST Patisserie Chocolat and Top Chef front-runner Amar Santana’s Vaca, it’s easy to see why Costa Mesa was recently visited by California Dream Eater Chase Ramsey. Deemed “One of the best mid-sized cities in the nation for food…” by the Orange County Register, Costa Mesa has become a culinary capital. This is, in large part, thanks to the award winning restaurants at SOCO and The OC Mix. 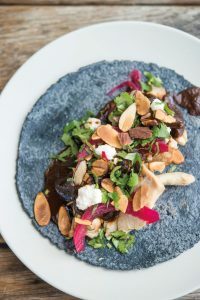 Now, you can experience this up-and-coming foodie scene while enjoying a relaxing stay-cation at one of Costa Mesa’s stylish hotels, thanks to a fabulous promotion by Travel Costa Mesa, that pairs hotel rooms with high-caliber cuisine. Simply book two nights at one of Costa Mesa’s participating hotels, and you will receive $100 in the form of our new gift card, to spend at participating eateries located in Costa Mesa’s South Coast Collection (SOCO) and The OC Mix. Wishing you a wonderful stay- and dine-cation in Costa Mesa!